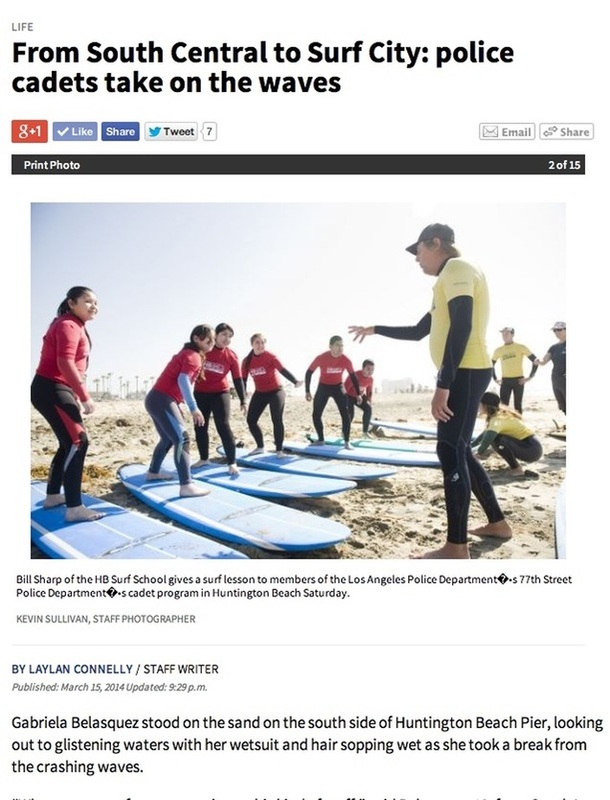 The HB Surf School was featured on KTLA with Jessica Holmes! ​Location: City of Huntington Beach Beach Services Building. South side of Huntington Beach Pier. All lessons and camps meet on the south side of the Huntington Beach Pier at the Huntington Beach Beach Services building, behind Duke’s restaurant. Google Maps or iMaps: "HB Surf School, Huntington Beach"